Yahoo pushed an update to its Aviate Launcher application on Google Play today, bringing with it a brand new Search feature. With this, users can search their phone, as well as the Web, all from the home screen. The feature is usable in up to 70 markets, so you best believe we here in the US can take advantage of it. Think of it like the Google app, which we would hope you are already using. 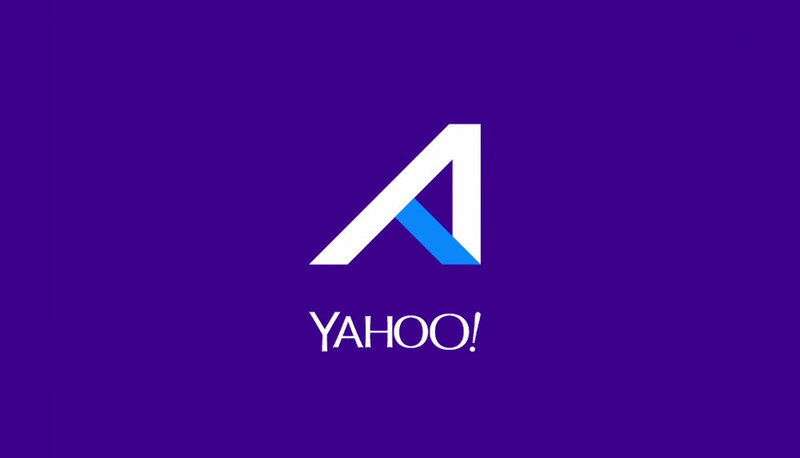 But if Yahoo is more your thing, this is a good addition. If you would like to try the update, go grab it on Google Play.